The FCC is requesting public participation on Hurricane Michael preparation and recovery efforts by Dec. 17, 2018 it announced in a public notice. 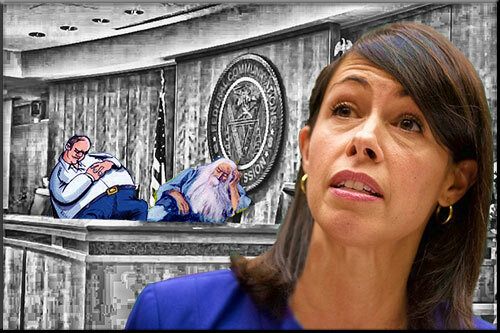 FCC Commissioner Jessica Rosenworcel believes that the FCC is lying down on the job when it comes to presenting timely analysis and reviews following a disaster such as Hurricane Maria. 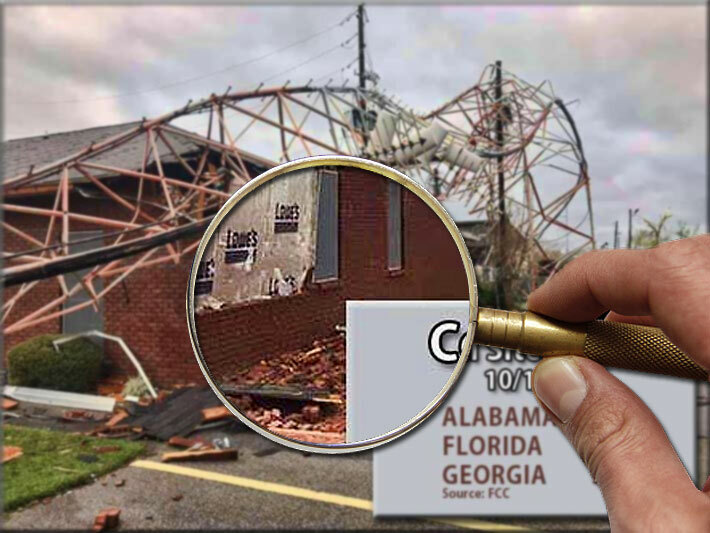 Commissioner Jessica Rosenworcel underscored the need for Friday’s Hurricane Michael review document to be completed and acted upon as quickly as possible. Rosenworcel said the second thing the FCC needs to do is to take a fresh look at the nation’s wireless resiliency framework. 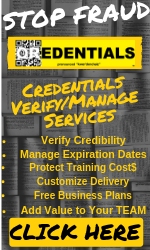 Were best practices implemented? If so, how? If not, why not, and what were the major consequences of not implementing those best practices? In cases where certain best practices were not implemented, would their implementation have prevented, or at least mitigated outages, and/or enhanced restoration in the affected areas? To the extent these best practices involve cross-industry and/or government participation, was such participation available and effective? Why did restoration in these counties take additional time and what can be done to expedite service restoration in the future? What do service providers believe were the obstacles to restoring communications systems almost a week after Hurricane Michael? To what extent were service providers able to pre-position equipment, supplies, and/or resources close to the affected areas in advance of the storm? How did the pre-positioning of such assets impact the continued availability of communications services during the storm? How did the pre-positioning of such assets facilitate or, where resources were not prepositioned impede recovery? What were the most effective means to restore connectivity within the communications infrastructure, and how long did it take to do so? News outlets and DIRS reported situations of fiber cuts during restoration. Even ten days after the storm hit, companies reported in DIRS that major fiber facilities were still out of service in Florida. Many communications providers reported having restored fiber links disabled by repair efforts from other entities, include power utilities. How often and when did these cuts occur? What caused these fiber cuts? What steps, if any, did service providers take to minimize such cuts? Were other communications services, such as satellite services, mobile ad-hoc networks, WiFi services, mesh-based communications architectures, experimental projects, or other services/technologies used and effective in providing connectivity? In what ways did these technologies compensate for the damage to wireline facilities, particularly those used for wireless backhaul, during the response? 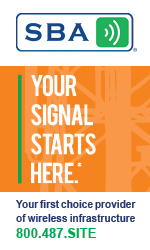 Should the FCC encourage the inclusion of such services—including power utilities—in future mitigation plans?